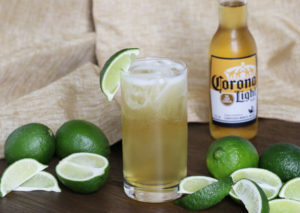 Organic Margarita, there’s a fun beertail for everyone to keep cool and sip lighter on The Lightest Day and throughout the summer season. Method: Combine Casa Noble and orange juice in a glass with ice. Pour grenadine down inside wall of the glass (don’t stir). Fill with Corona Light. Garnish with orange wheel. Method: Combine Casa Noble, lime juice and agave nectar in a shaker with ice. Shake until chilled. 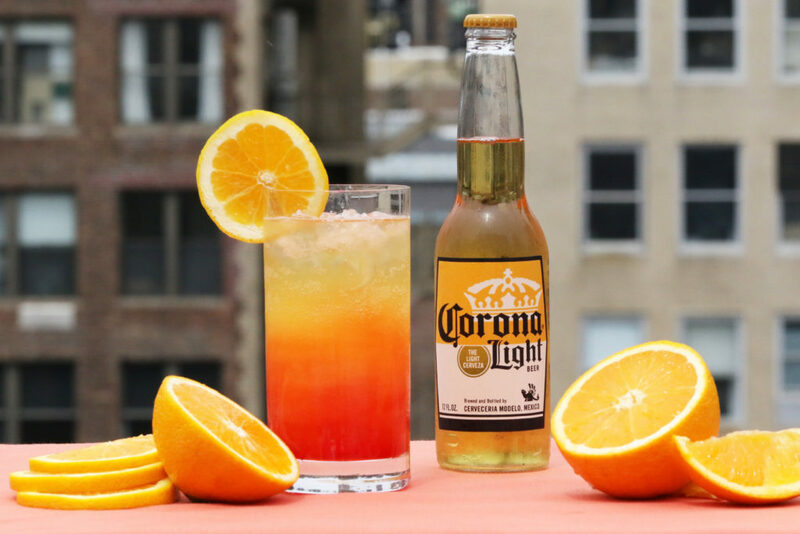 Strain into a glass, top with Corona Light and garnish with lime wedge.